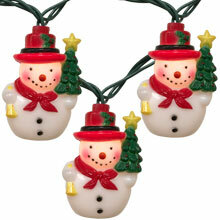 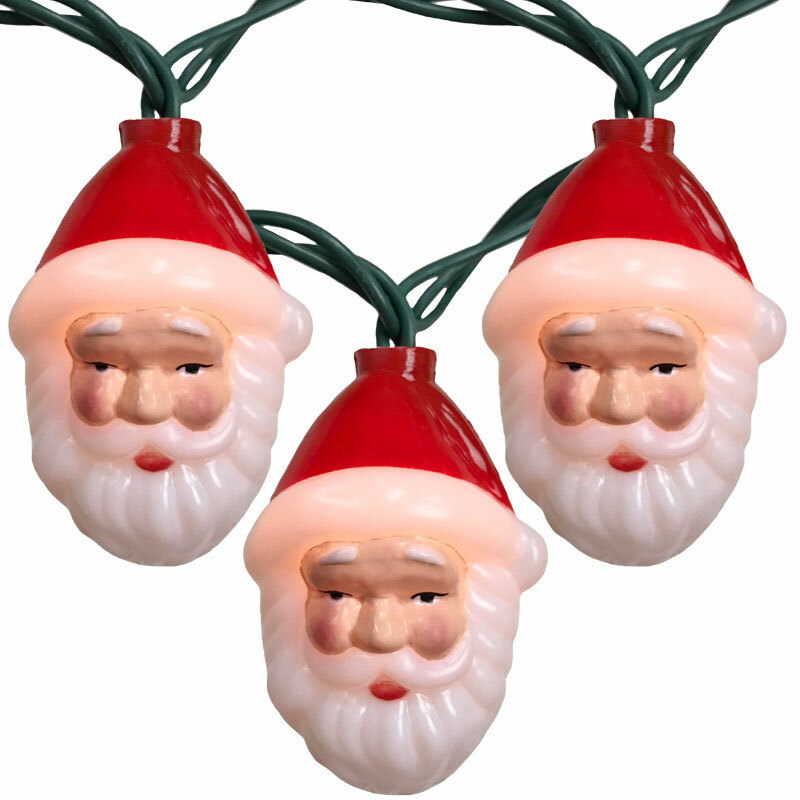 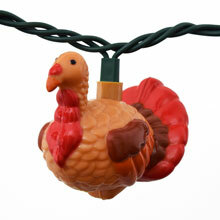 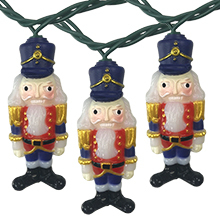 Bring the holiday cheer to your home with these Santa Claus Head Novelty String Lights. 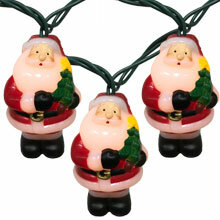 Santa Head party string lights come with 10 Santa Claus heads on an 11.5 foot green light strand. 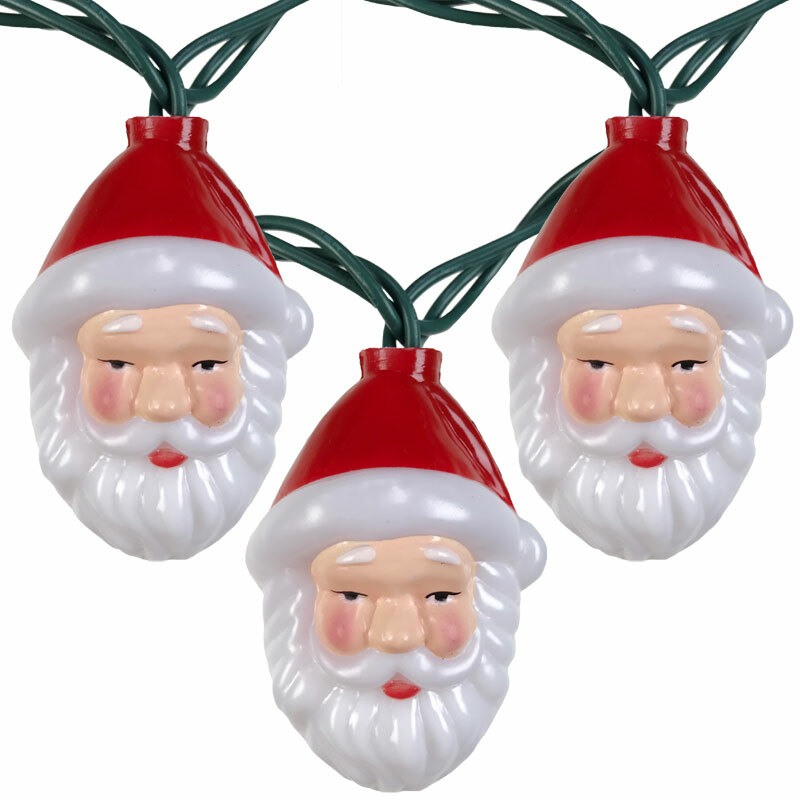 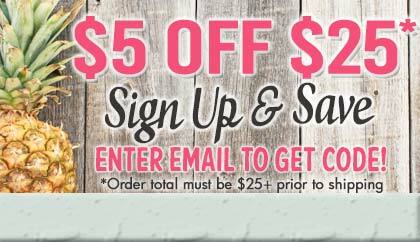 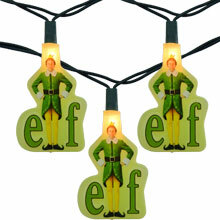 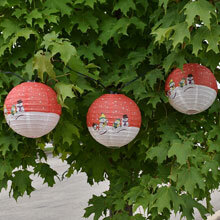 Decorate for Christmas in July or Christmas in December with Santa Claus Head party string lights!